We met the maker of Irish instruments Eugene Lambe at his workshop in Kinvara, County Galway, and got to ask him about his work and passions. Eugene, would you agree that the uilleann pipes are quite unique as an instrument, unique of Ireland? "The uilleann pipes (Irish Pipes) are a relatively recent instrument and reached their present form in the closing years of the 18th century. They are unique in that they can play two complete octaves, they can play legato or staccato by using a popping strap to close the chanter and they also have a bank of regulators which can provide a simple chordal accompaniment to the melody. Other pipes like the Northumbrian pipes and Scottish Lowland pipes are also bellows blown but musically they are much more limited." 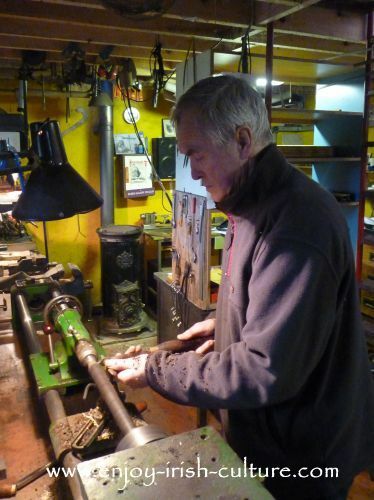 Eugene Lambe using the lathe at his workshop in Kinvara, County Galway. Eugene, how long does it take to master the pipes? “The traditional view says 21 years, 7 years listening, 7 years practising and then 7 years playing but nowadays people can become quite proficient in a very short time. After the death of Leo Rowsome in 1970 the craft of Uilleann Pipemaking had almost died out but luckily there were some of us who had begun to pick up the skills. In the late 60’s and early 70’s with the increase in interest in Uilleann pipes new makers appeared on the scene and the quality of pipes and reedmaking has improved enormously since then. Did you bring your Irish instruments on your travels when you sailed around the world? 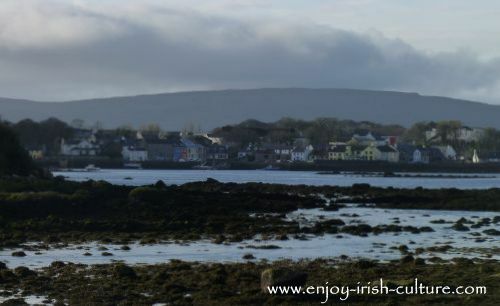 Kinvara, County Galway, where Eugene Lambe has his workshop. Eugene, does one really need keys on the pipes, and how easy is it to play a fully chromatic scale? Tools at the Irish instruments makers workshop. Why do you think customers come to you over other instrument makers? 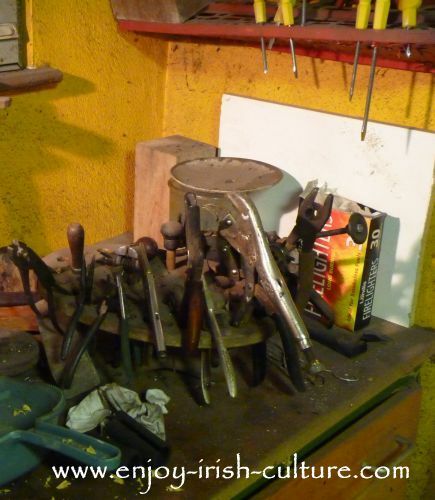 “As a maker of Irish instruments, I am all about functionality. I want to build something that works all around. Something that tunes easily and continues to perform well over a long time. Some customers like leather bags for appearances but leather is animal skin, and animal skin has pores in it, which is the opposite of what you want when making bags meant to hold air. I prefer to use rubber bags. Rubber bags perform best. "Well, I am taking it a bit easier now than I used to with the instrument making. I have a young daughter, Roisin, and I want to spend time with my family. But apart from that, I want to experiment...to research with the instruments. I want to see can I improve them, both for sound and functionality." If you likd this article on Irish instrument maker Eugene Lambe, and if you like what we do, we'd appreciate your support in building our audience. Feel free to use the social features on this website, such as the social buttons at the top left, the social sharing box and Facebook comment option at th very bottom. 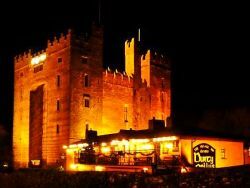 Thanks a million, Regards, Susanna and Colm.